Nazzareno (Rome, Italy) on 20 January 2019 in Plant & Nature. Nature has no end of surprises ! 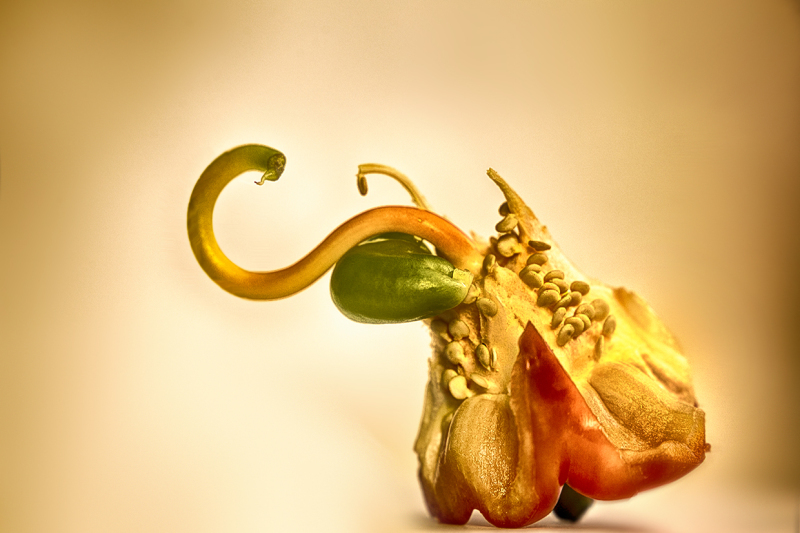 This is a good idea too capture the inlife of a paprika. Really well done! Ha ha, that's for sure! So strange and yet co cool.